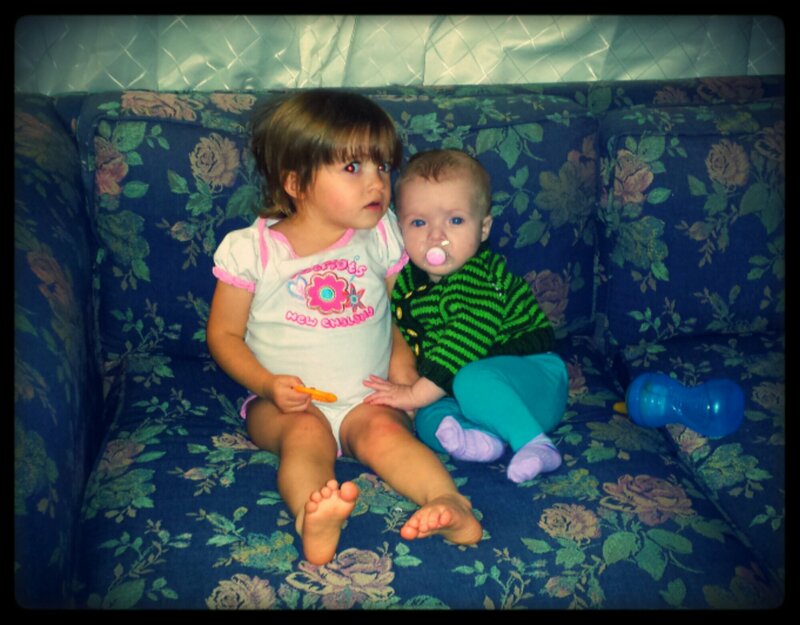 Cuddling in the couch while watching Caillou. 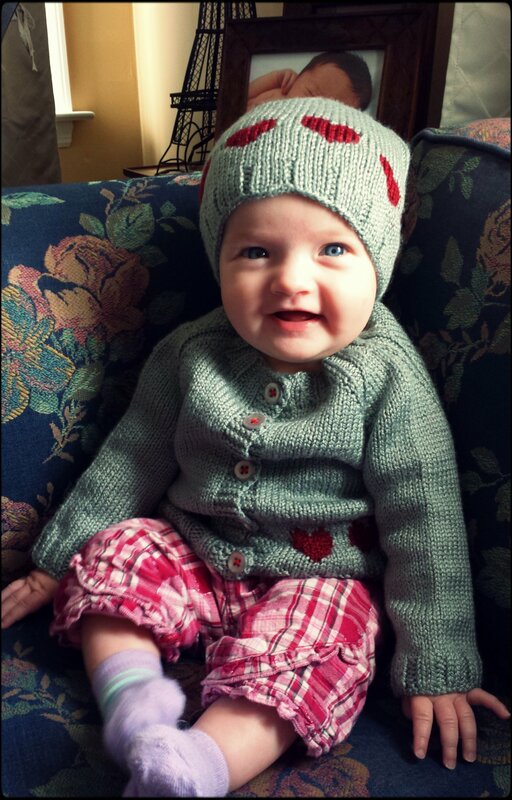 Kirsi modeling the sweater and hat set I made for her before she was born. 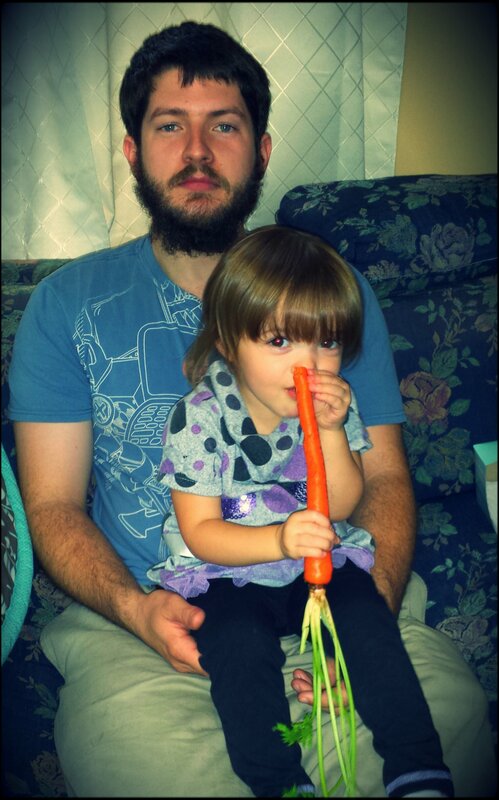 Eva picked out some carrots at the grocery store. She munched on that thing for quite a while! 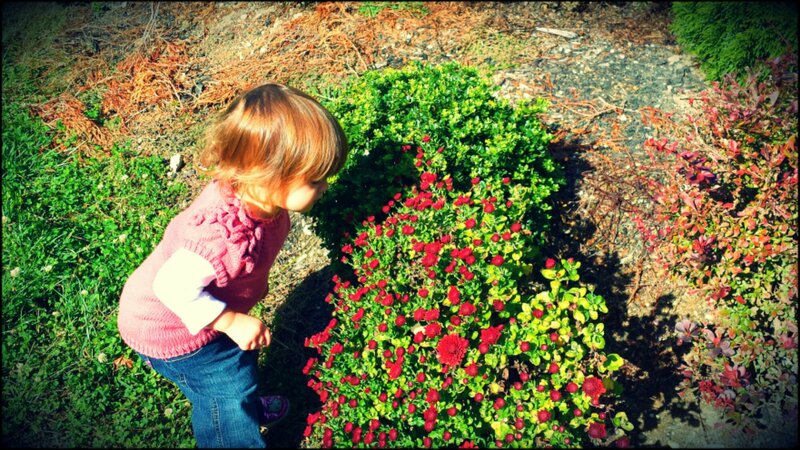 Categories: Family | Tags: baby, family, toddler | Permalink.